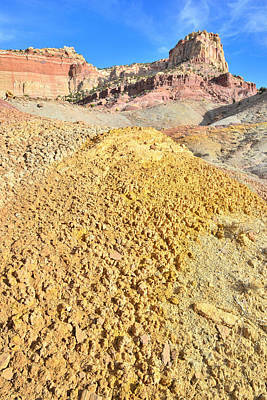 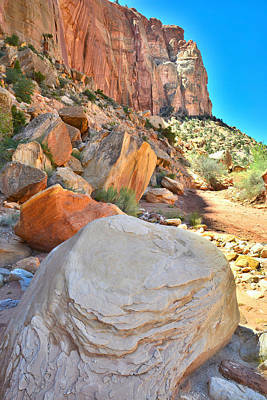 About 3 miles or so down the Scenic Drive, there is a gravel road on the left that takes you into Grand Wash. 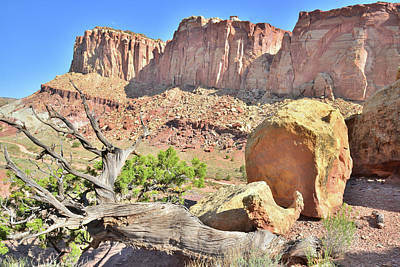 These images were taken along that road, leading to the parking area about 1.5 miles or so in. 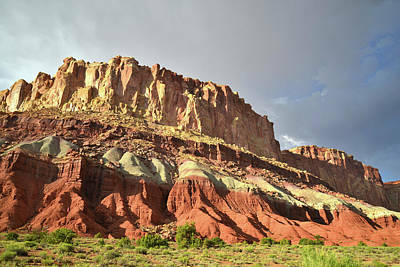 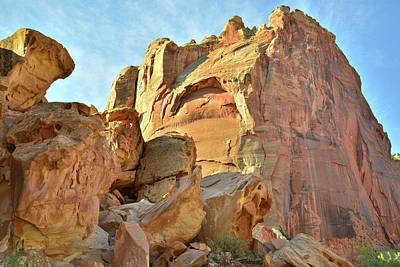 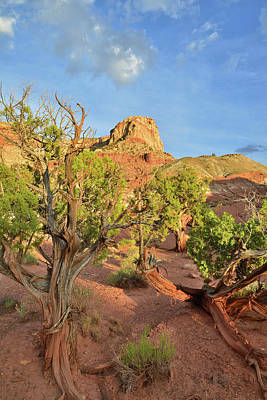 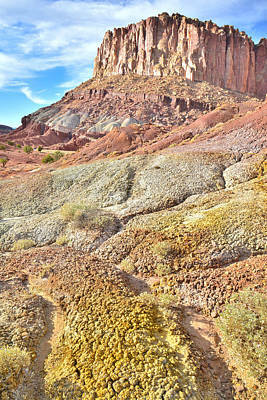 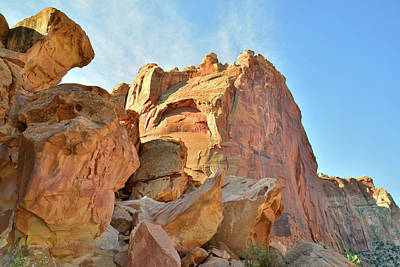 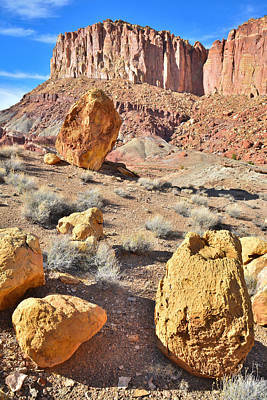 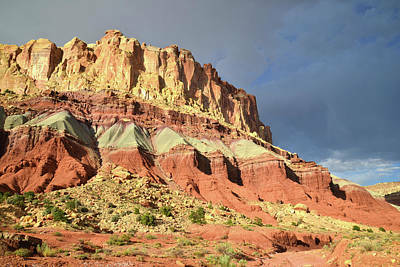 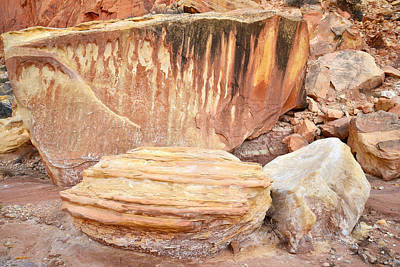 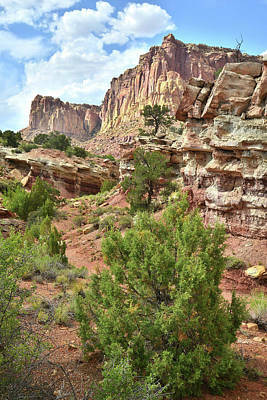 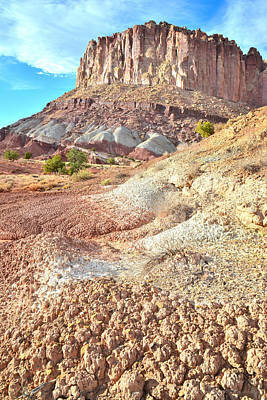 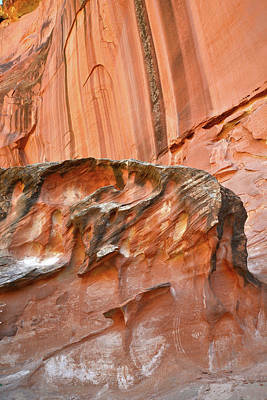 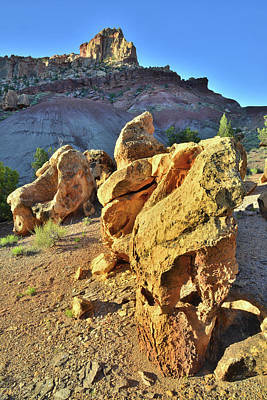 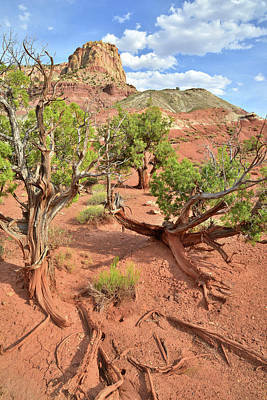 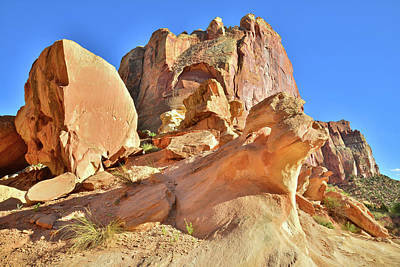 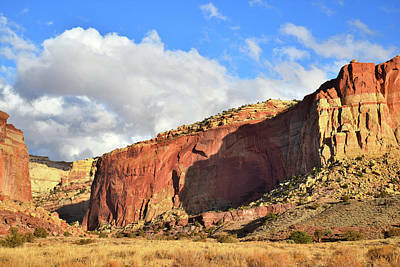 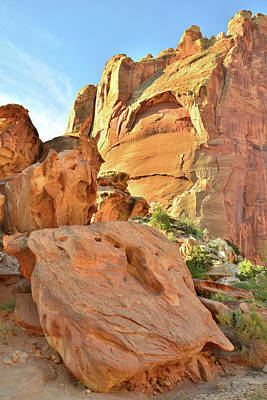 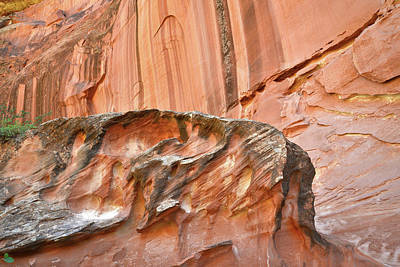 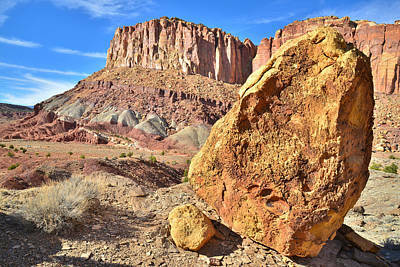 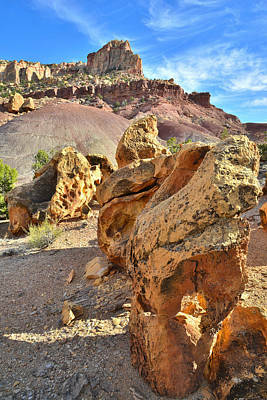 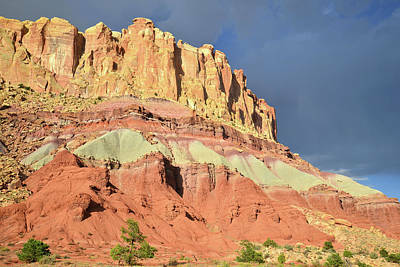 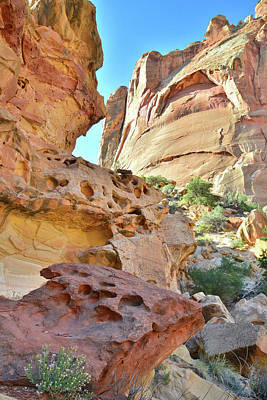 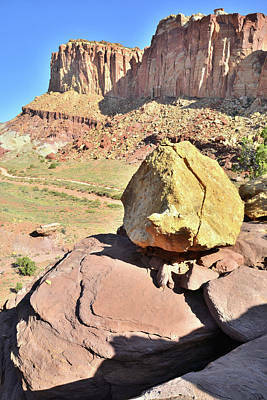 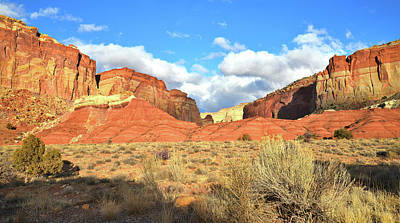 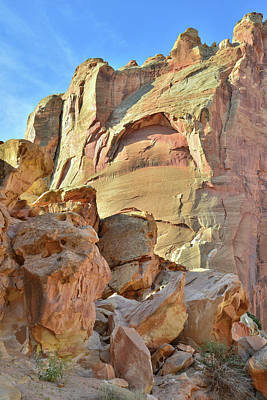 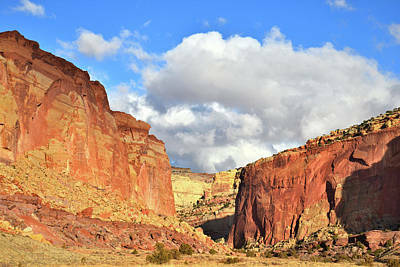 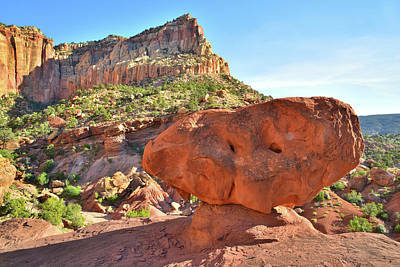 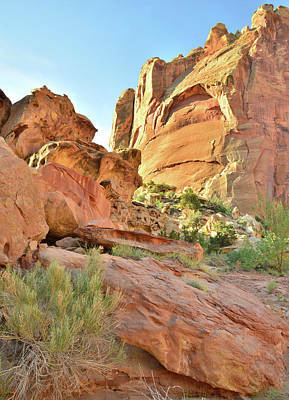 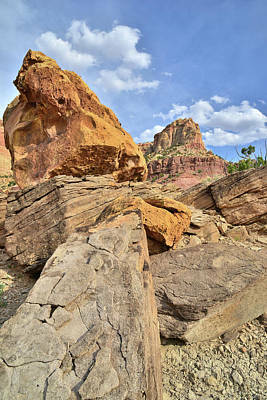 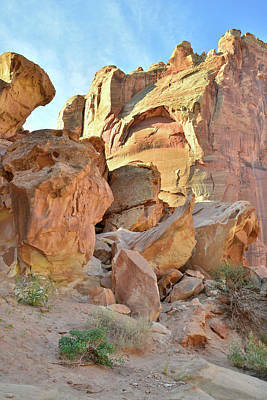 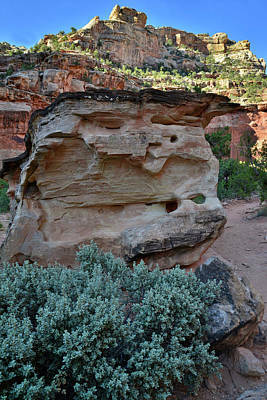 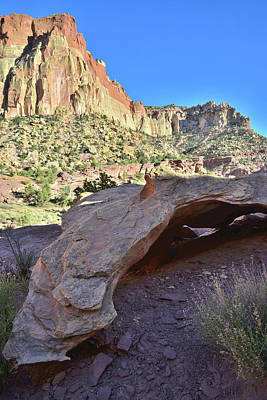 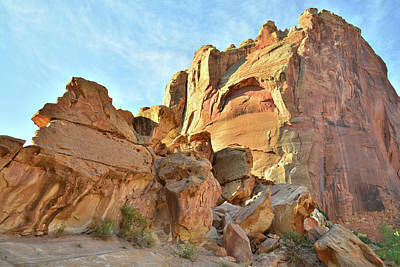 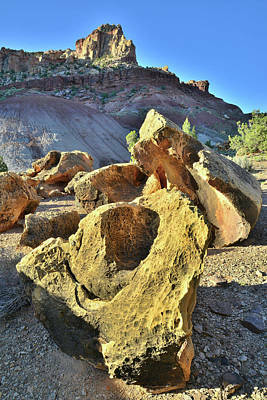 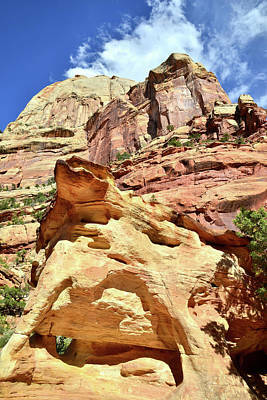 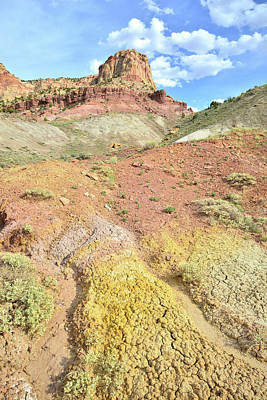 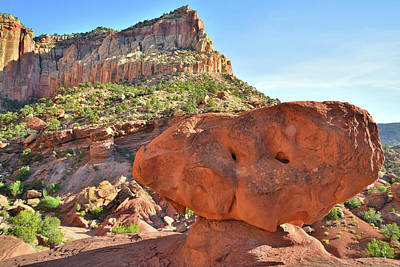 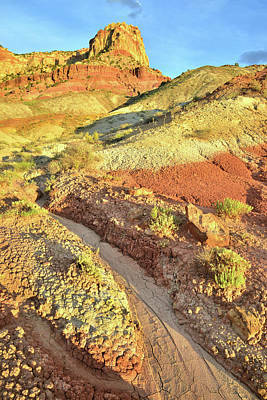 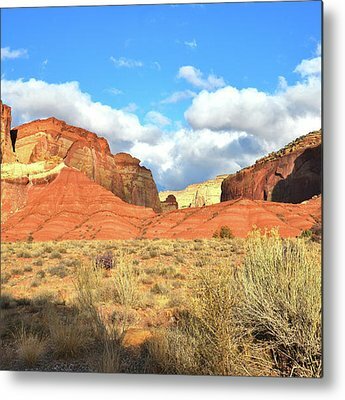 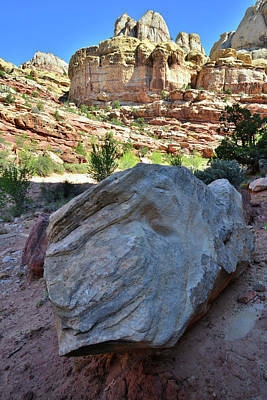 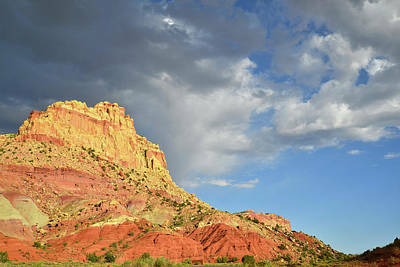 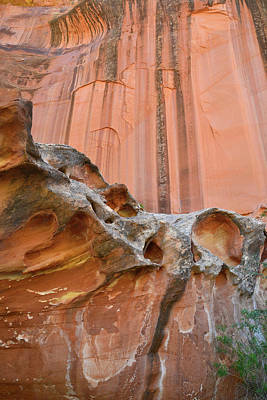 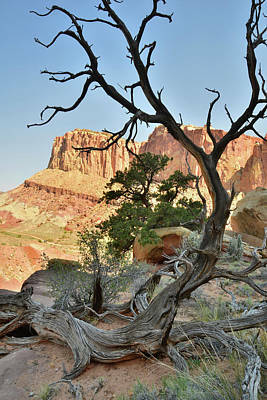 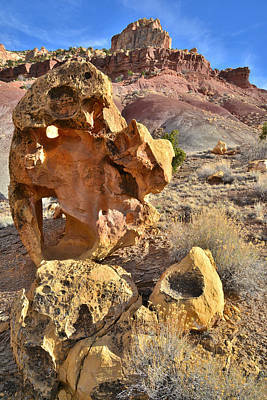 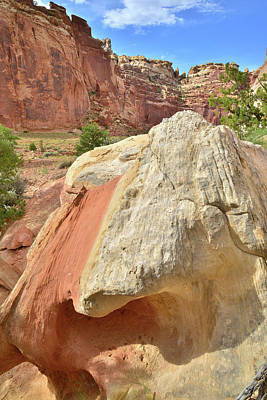 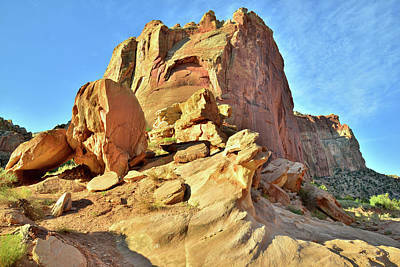 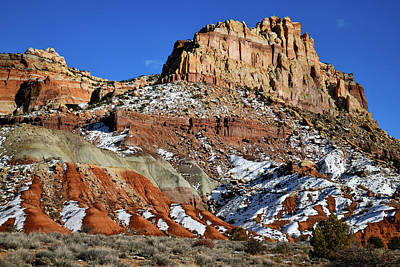 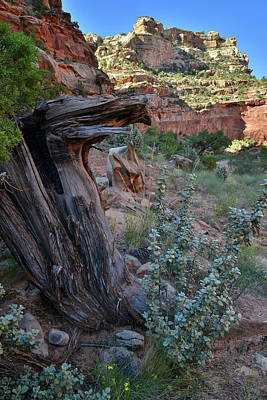 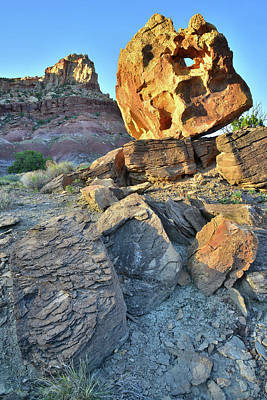 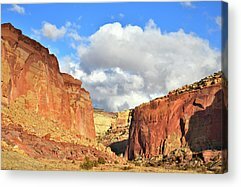 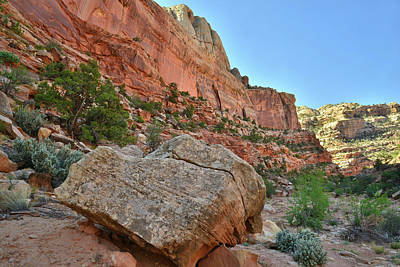 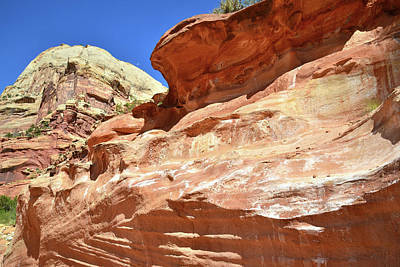 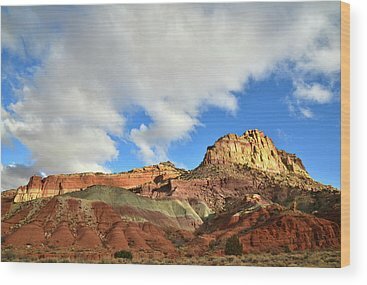 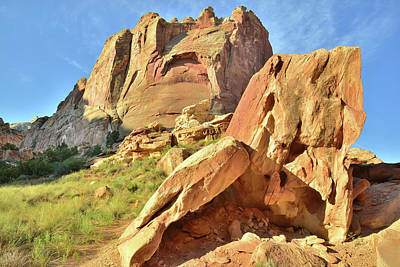 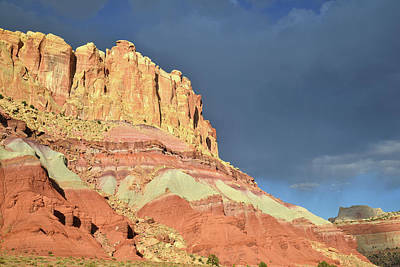 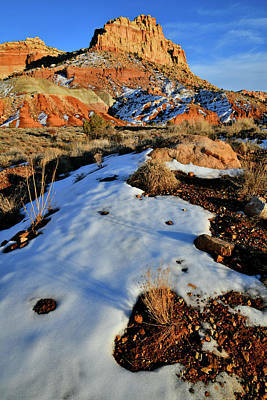 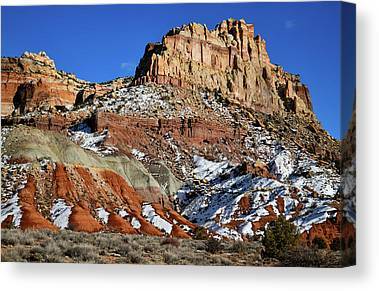 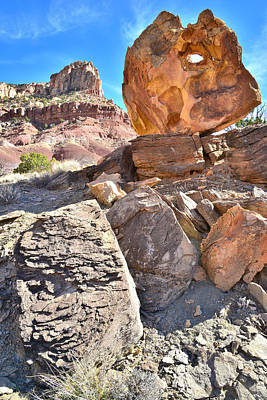 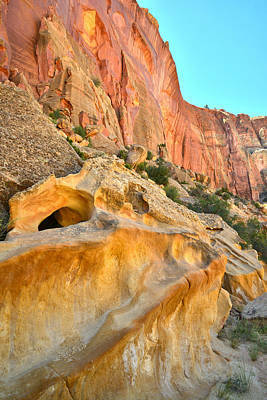 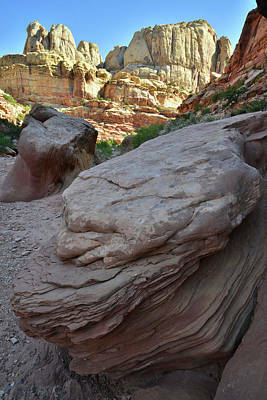 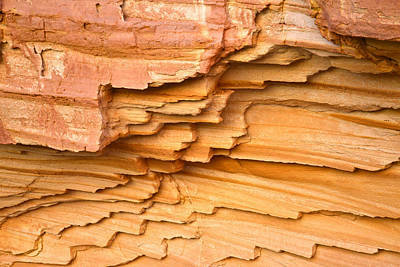 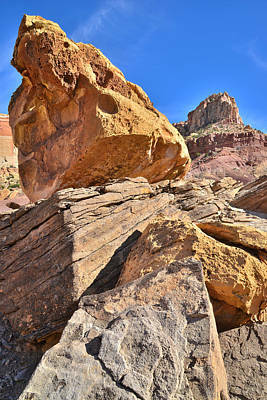 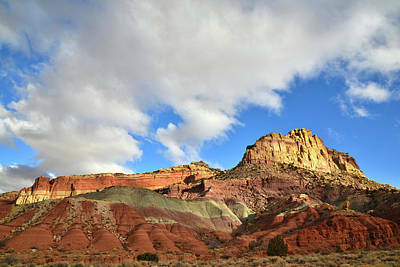 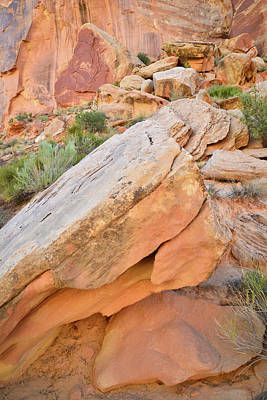 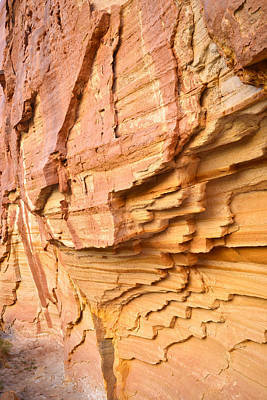 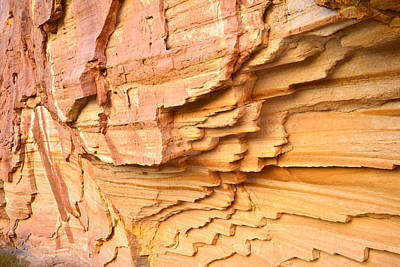 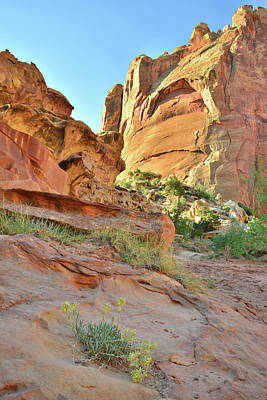 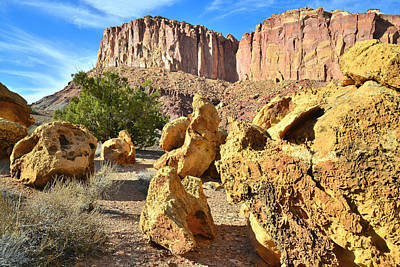 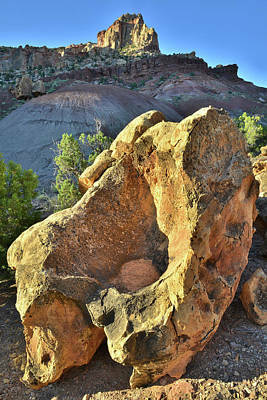 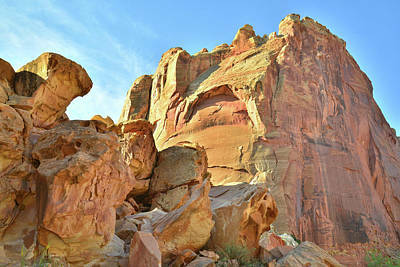 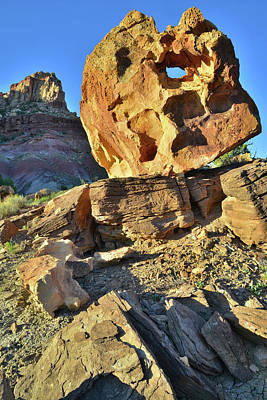 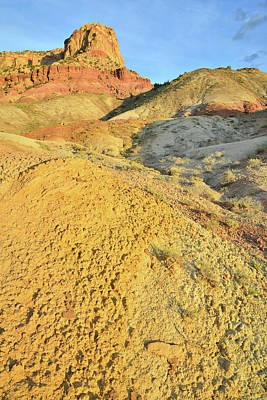 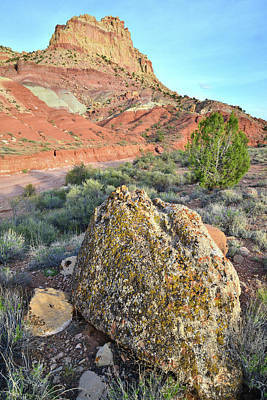 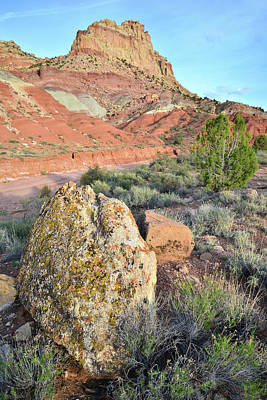 Some were taken along the trail into Grand Wash that will take you out to Highway 24.